Dunlop SP QuattroMaxx is an ultra high performance speed record breaker. Dunlop SP QuattroMaxx is an ultra high performance speed record breaker with an ever sleeker sidewall design. The SP Quattro Maxx has been developed for exceptional performance on the most demanding luxury SUVs. It is designed with advanced features to cope with vehicles that are more sporty and powerful than the standard on road 4WD. 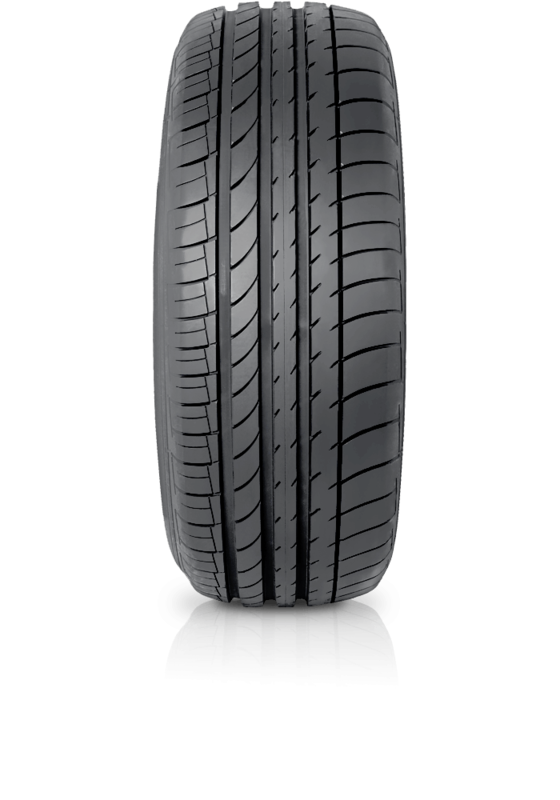 The result is a tyre that delivers exceptional steering precision, dry handling and grip.